Superstar artist Amanda Conner's stunning vision of Starfire is brought to life in three dimensions! Joining the DC Designer statue line, this fiery haired Teen Titan stands poised with a fun smile in place. 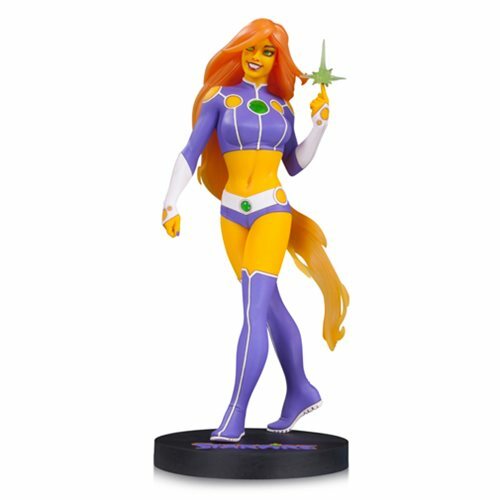 The DC Comics Designer Series Starfire by Amanda Conner Statue stands approximately 12-inches tall. This gorgeous rendering will make you the envy of the galaxy! Designer Series Starfire is Out of This World!